Magic Design Studios has revealed that Unruly Heroes is now available on Nintendo Switch, a surprise that was shared in today’s Indie Highlights presentation. 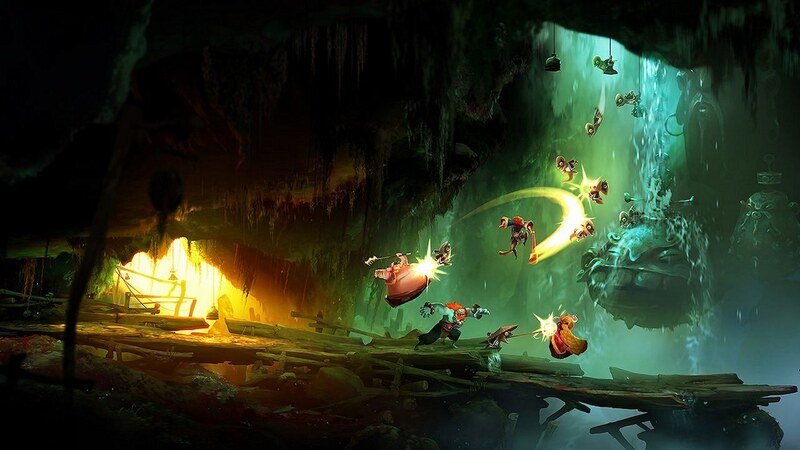 This action-adventure game takes inspiration from the famous Chinese legend “A Journey to the West” (otherwise known as the Monkey King Legend). After the Sacred Scroll that maintained the harmony in our world was torn into pieces and scattered, wretched creatures roamed the land leaving chaos in their wake. Only four unlikely heroes can turn back the dark tide. Unruly Heroes is now available on the Nintendo eShop for Nintendo Switch worldwide, priced at £17.99 ($19.99).